It's common that students in the Pre-A/Emergent and Early/Beginning reader stages are still firming up their letter and sound knowledge while learning to read words. Consequently, teachers should incorporate specific activities to target these skills within their small-group guided instruction. Practice known letters; Teach unknown letters. 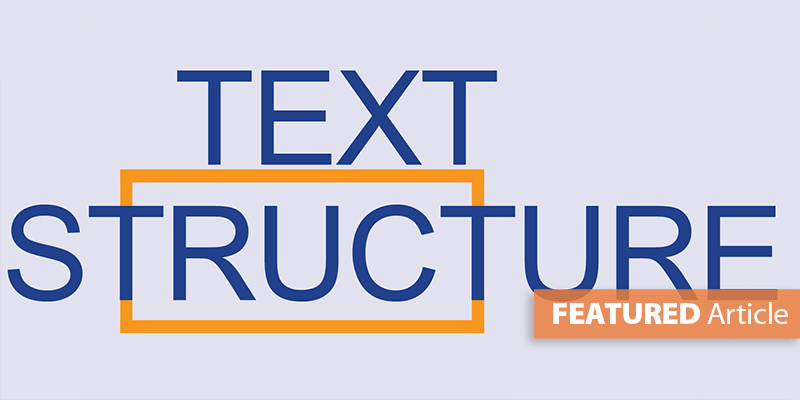 Teachers typically determine which letters/sounds students know and don't know using the data collected from a Letter Identification (LID) assessment. However, this information is more helpful in small-group planning when the data from individual documents is merged onto a single sheet of paper. 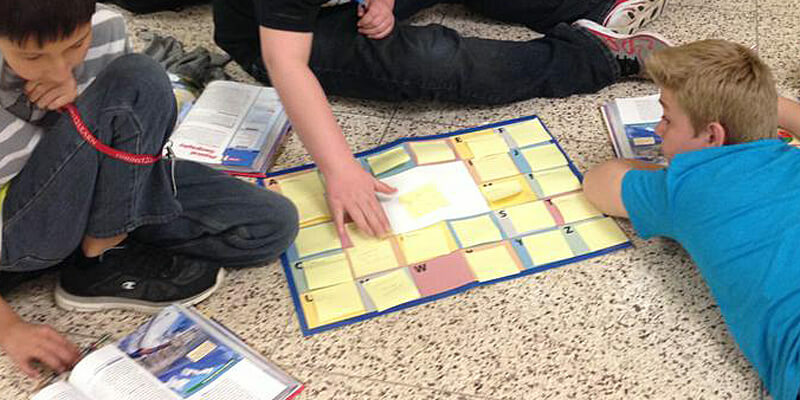 Using the letter/sound chart, jot the names of all students in a single group. Then, using the LID information, highlight the uppercase and lowercase letters each student recognized. In addition, mark the sounds they know within the third row. Now that the teacher has determined which letters/sounds a particular group knows, those can be practiced for automaticity. In addition, the lesser known/unknown letters and sounds can be targeted in explicit instruction within the small-group meeting. Read an alphabet linking chart for repeated practice. An alphabet linking chart includes both the upper and lowercase versions of every letter and a picture to represent the sound it makes. 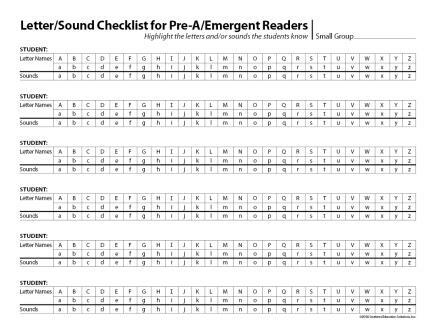 At the beginning of small groups, students can choral read the chart by saying the letter name, identifying the picture, and repeating the initial sound. For example, "a, apple, /ă/; b, bear, /b/; c, cat, /c/; etc." This activity incorporates several modalities when working with letters. 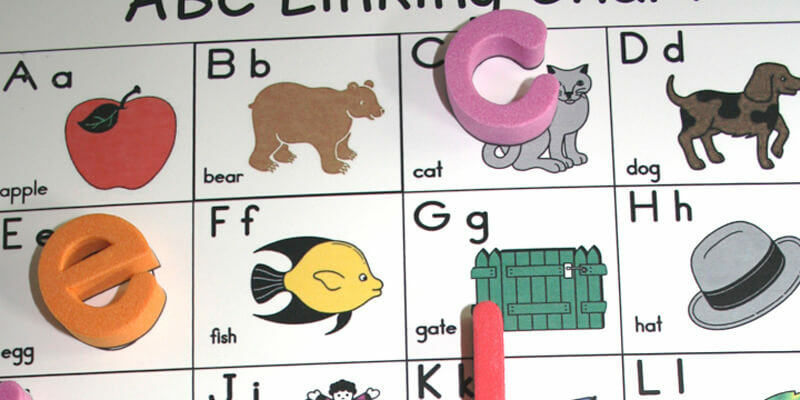 A second activity using the alphabet linking chart includes magnetic letters. 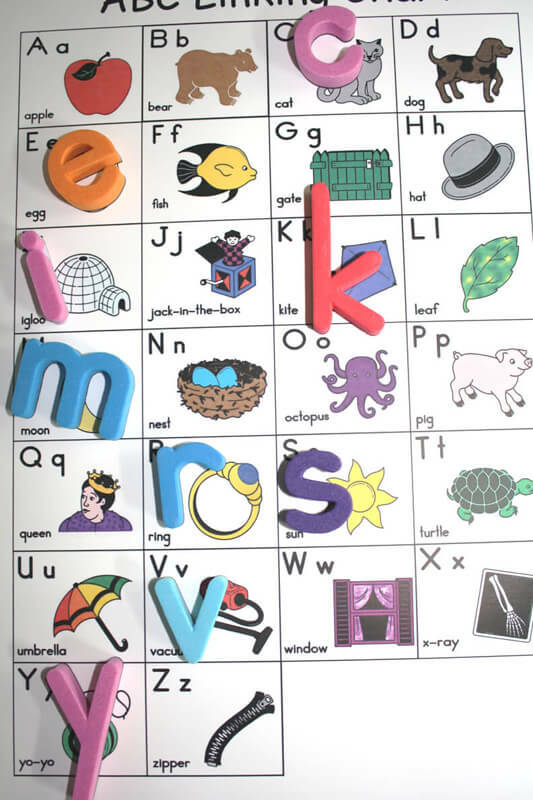 Give each student an assortment of known magnetic letters (based on the letter/sound checklist). Then have them place each magnetic letter in the correct box of the alphabet chart. Students then "read" the magnetic letters on the chart with the letter name, picture, and sound. This will continue to target letter-knowledge automaticity. This same alphabet chart can be useful as a writing support, too. When stretching sounds in a word or recalling how to form a letter, students can quickly reference the alphabet linking chart. TIP: Many core curriculum and intervention programs offer alphabet linking charts for teacher/student use. As a building, choose ONE to use for all teachers, interventionists, instructional assistants, etc. to use when working with students at this stage. Early readers come to rely on a certain letter being in a certain position and associated with a certain image. If teachers/adults use various alphabet linking charts, then students think these are new things to learn. In an attempt to practice and support growth, teachers inadvertently add confusion and extend the time it takes to solidify this knowledge. Teach students how to form letters. More than just saying sounds and identifying letters, students also need practice forming their letters when writing. This includes more than just tracing a shape. Students need explicit instruction on how to form letters correctly from beginning to end. Knowing this will increase students' automaticity and fluency, allowing them to write more letters, words, and sentences at a faster rate. If teachers simply give students a worksheet with letters to trace, it can take up to 50 repetitions for them to learn how to recreate the letter. 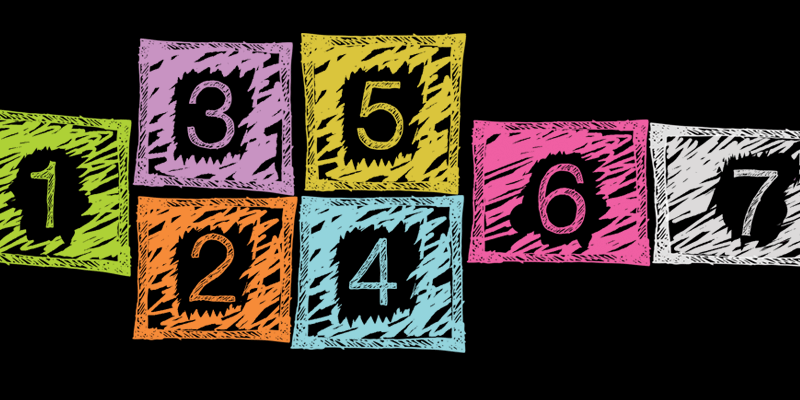 If students listen to the teacher offer verbal directions while they form the letter, then the number of repetitions needed for mastery drops to 10! (For example, when writing the lowercase "a, a teacher would say pull back, around, up and down. 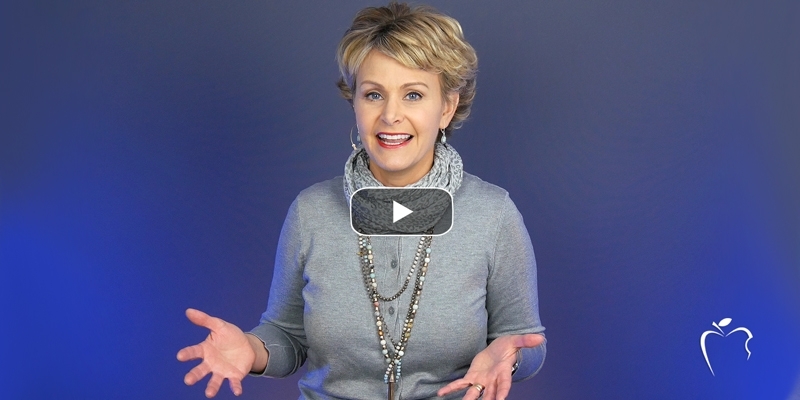 If students say the verbal directions as they are writing the letter, then it can take as little as 4 repetitions before the student consistently writes the letter correctly! What does all that mean? 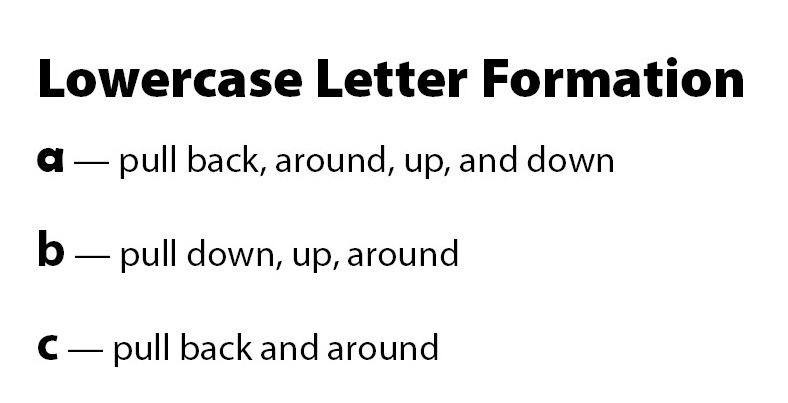 Students should say the verbal directions to form every letter and repeat them each time they write the letter until they are able to write it accurately and fluently. 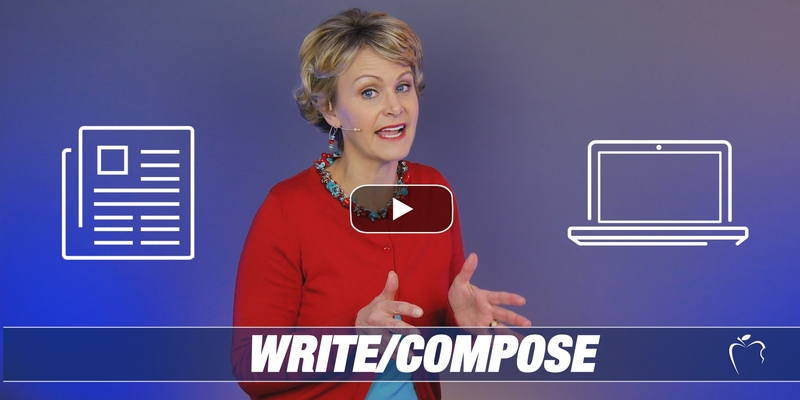 By spending the time to do this early, you foster stronger writers later. Students' minds are eventually freed up to focus on their messages and the words in the sentences they want to write, rather than how to form each letter in each word in each sentence. 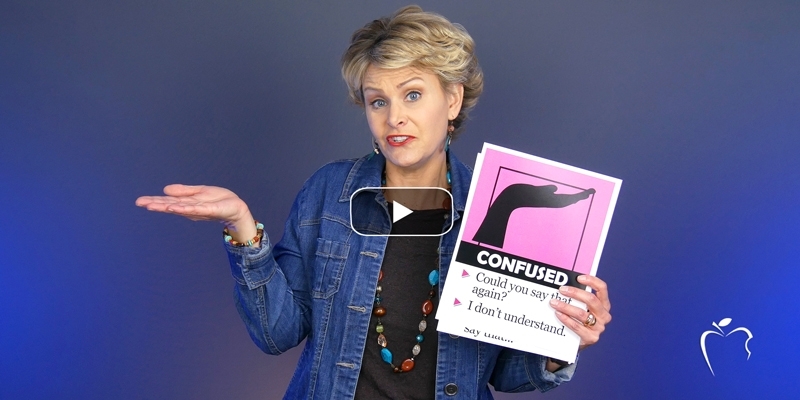 Again, the key to building letter and sound knowledge is to use a consistent set of verbal directions and visual resources across all grade levels.